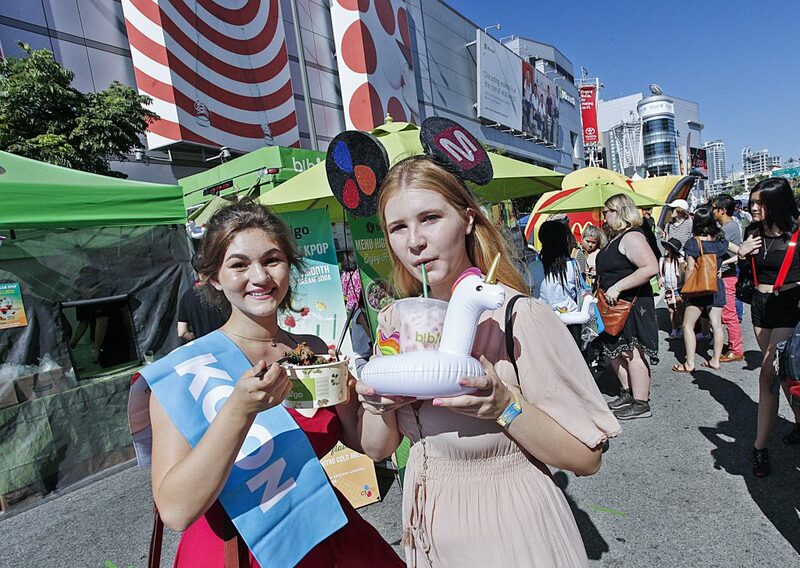 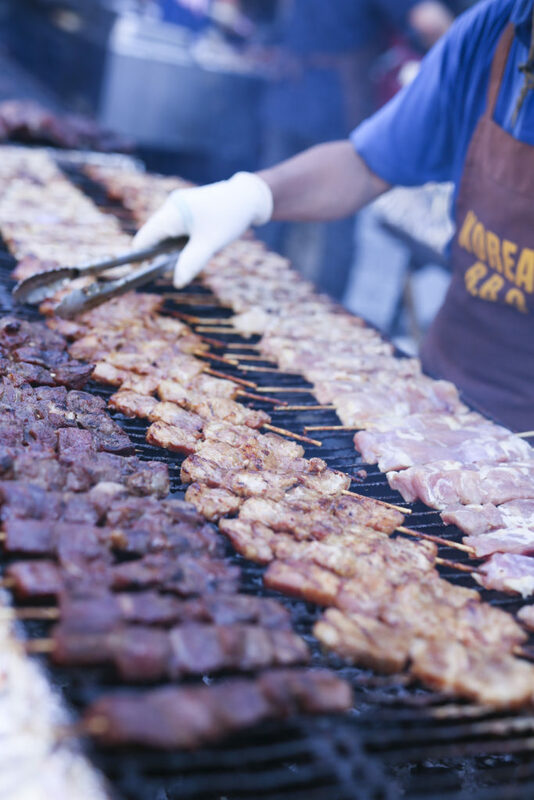 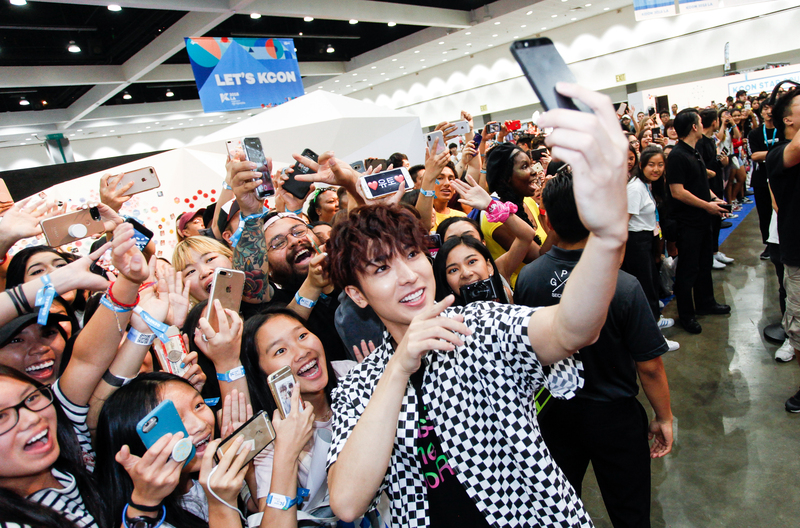 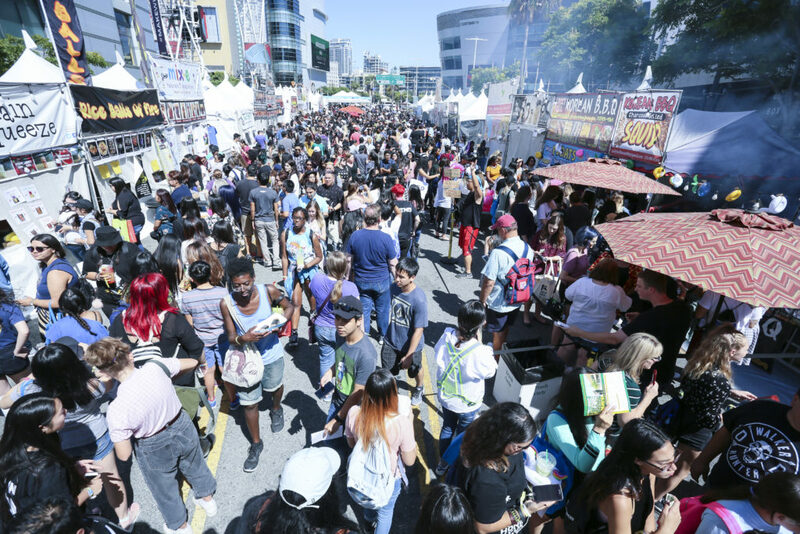 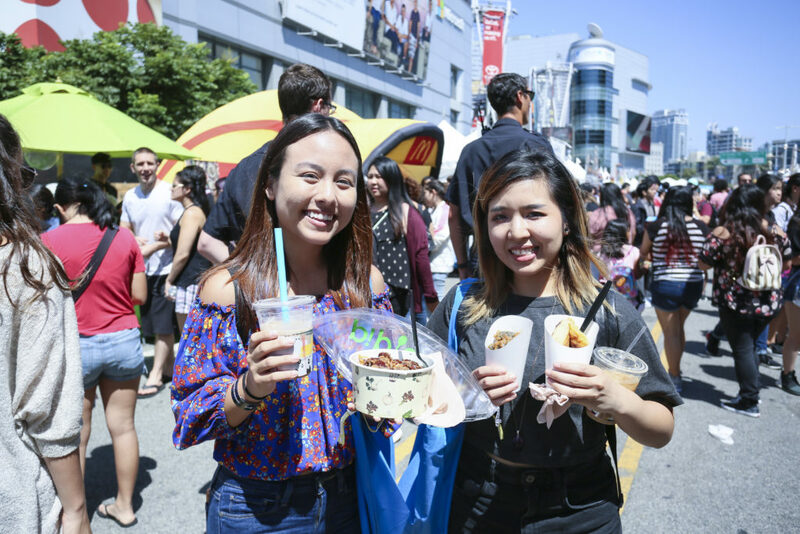 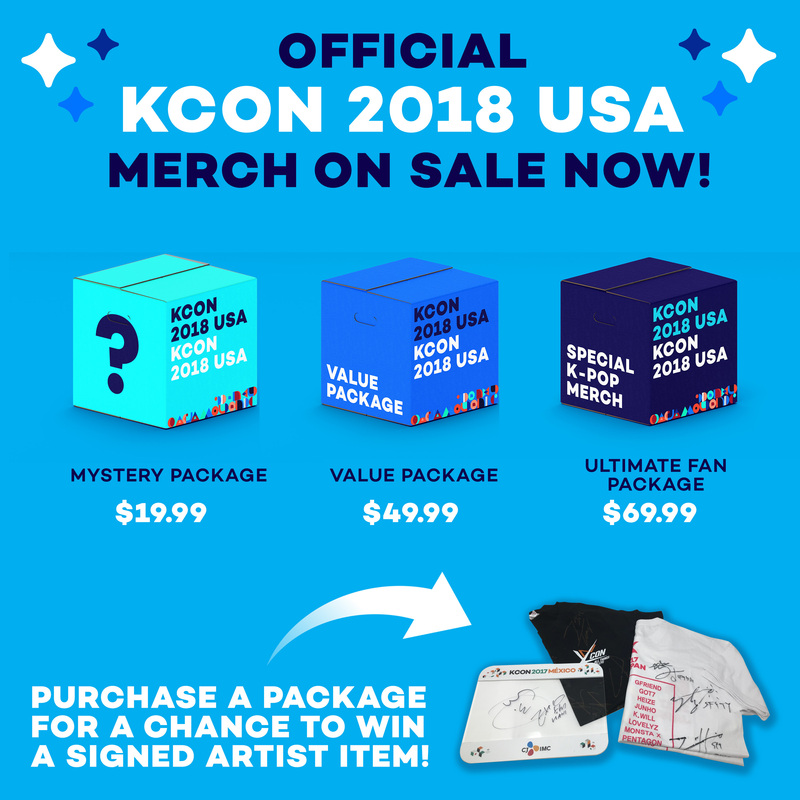 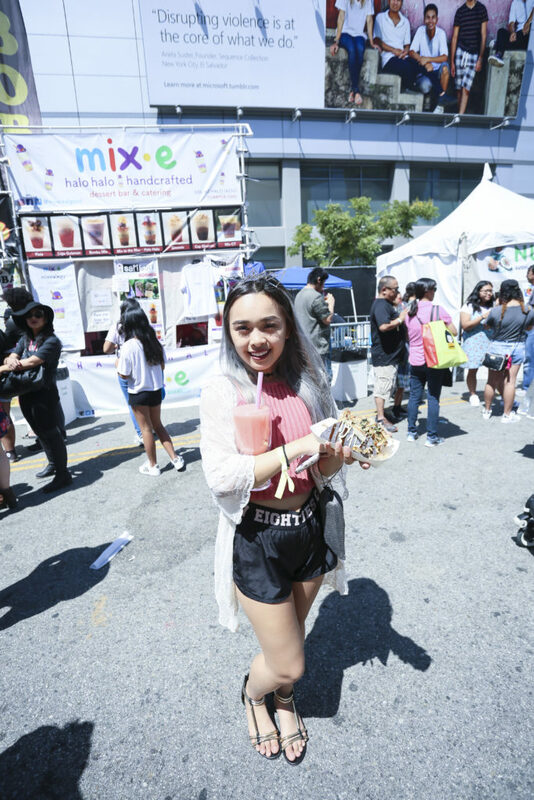 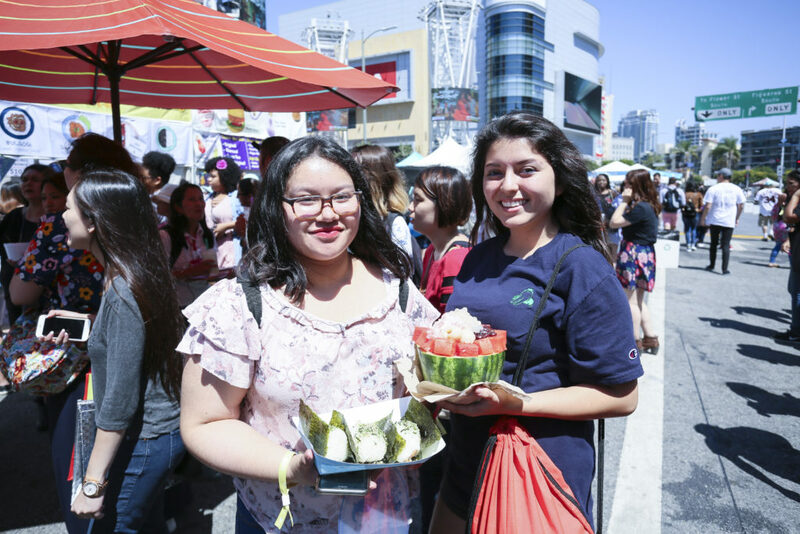 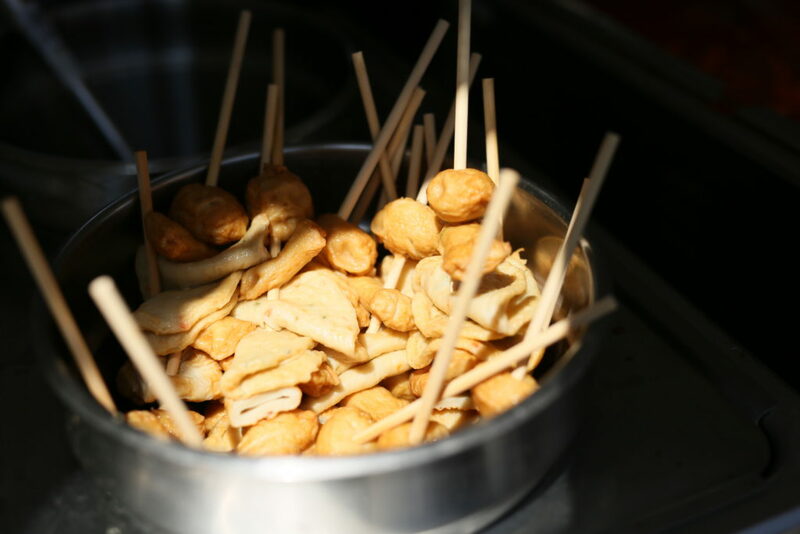 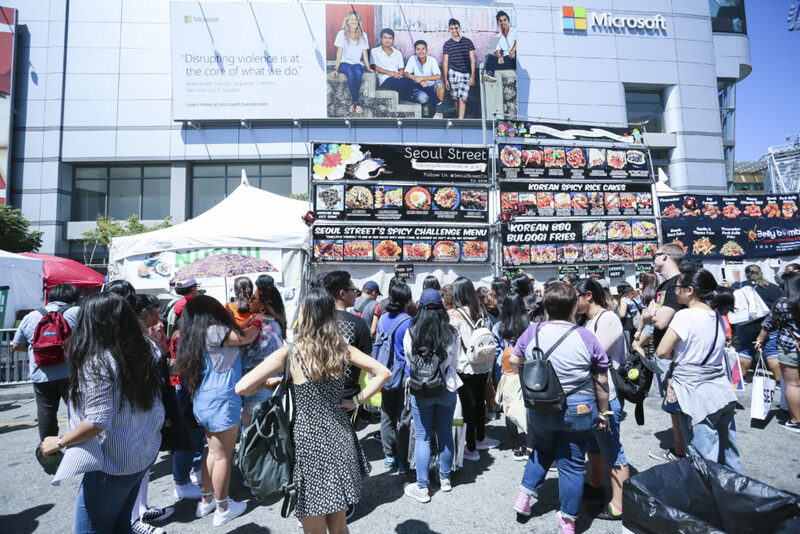 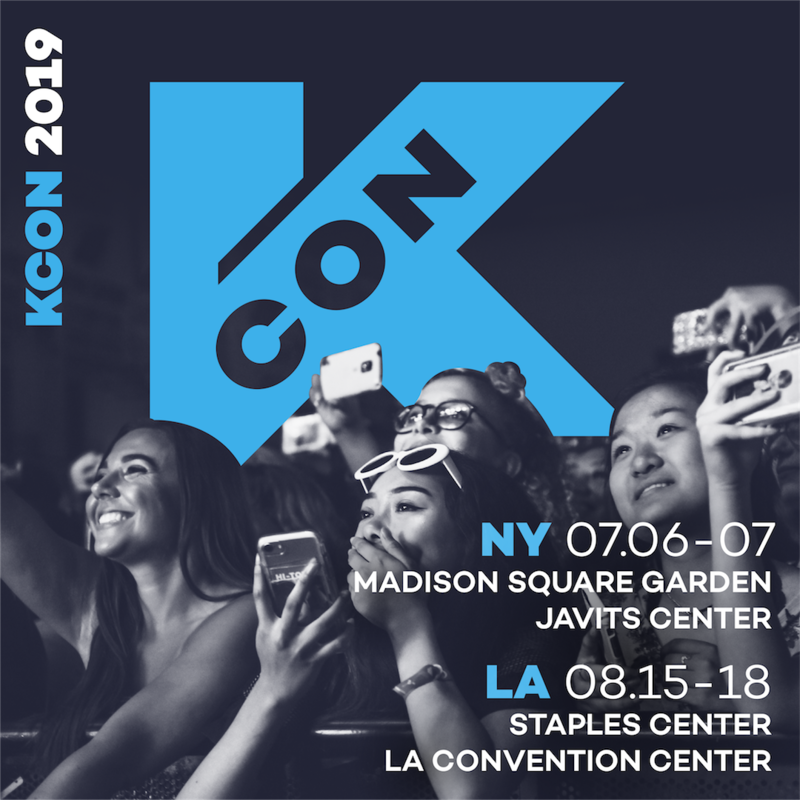 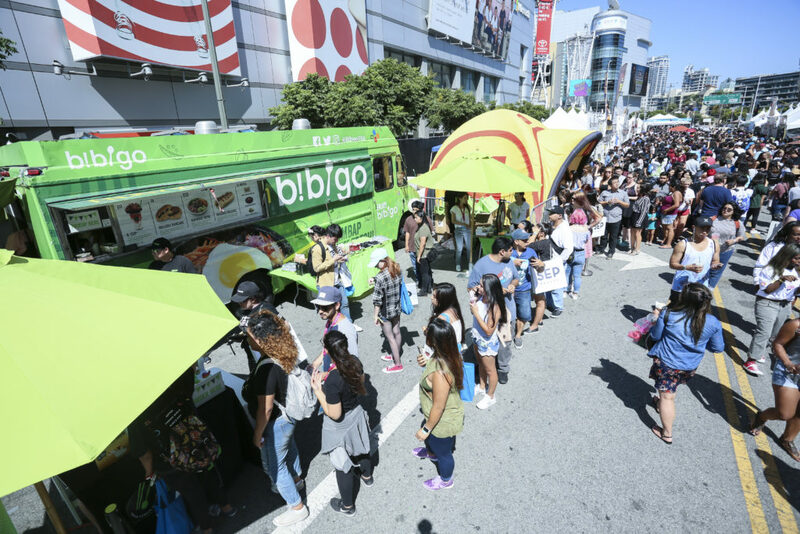 If you ever get hungry during KCON, stop by our Food Street (open to public)! 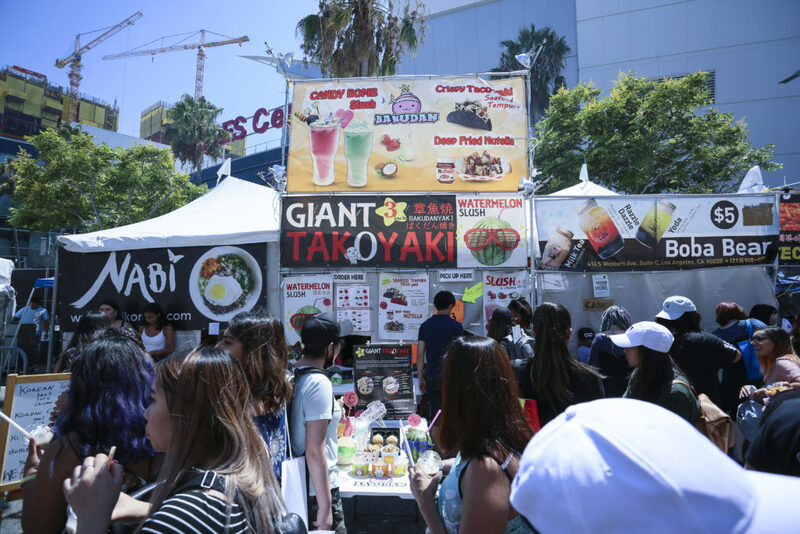 You can find all sorts of delicious meals and drinks here to keep you energized and stay cool under the hot summer sun. 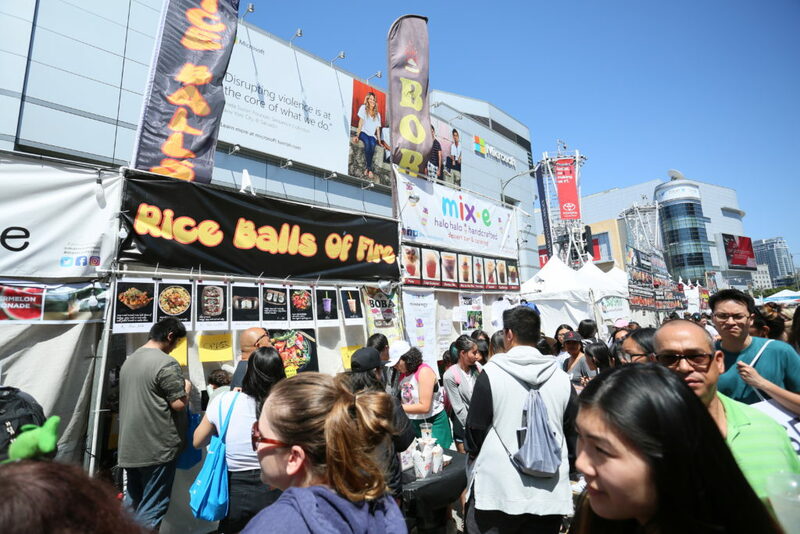 No convention ticket needed to enter but the food will need to be purchased and costs will vary according to each vendor. 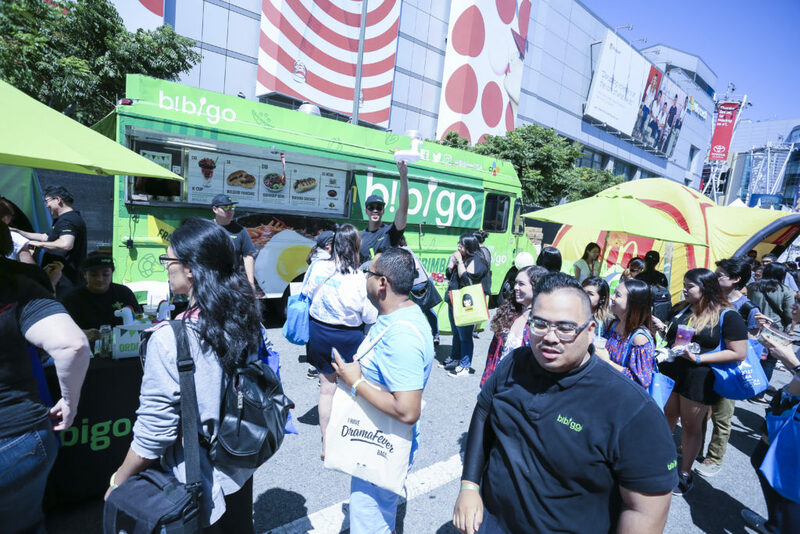 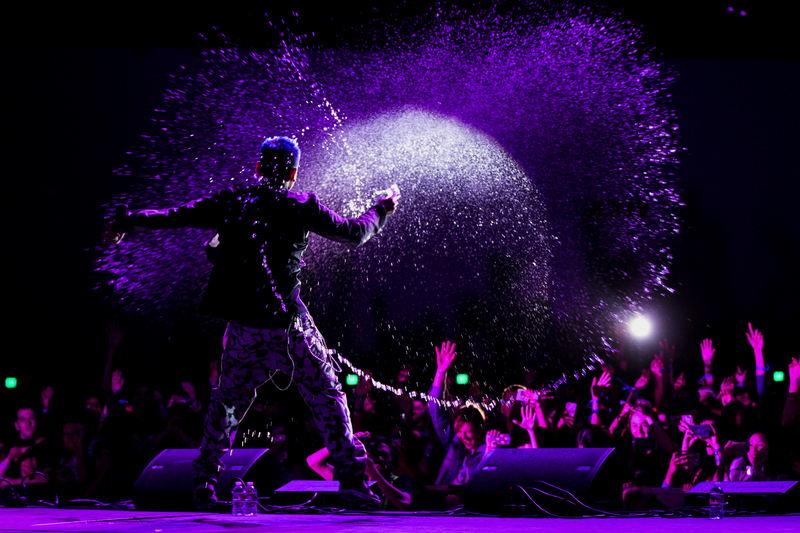 Check out our Map page to find out where it is located – you don’t want to miss it!